Do you have a cracked bathtub or shower base that requires fixing? Even if it’s only a small hairline crack, it’s best to deal with the situation straight away to avoid it worsening over time. Unfortunately, cracked shower bases and bathtubs can be common. The cracks begin to appear for many reasons, including improper installation, weak supports and because heavy objects have been dropped on your bath and shower surfaces. You may put off repairing small cracks for fear of not being able to use your shower for days on end while work is carried out. The thought of wrangling your children to the neighbour’s house to bath for a week is enough to give anyone a headache! Similarly, hotels cannot afford to have rooms out of action for so long, and neither can nursing homes or hospitals. But there is a method of bath repair and shower repair that can see your bathroom back up and running in 24 hours! 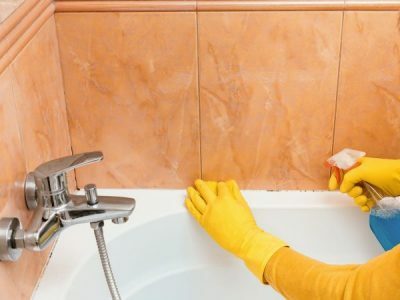 The bathtub relining process takes just three hours to complete and requires no expensive plumbing work, no harmful chemicals and no unnecessary ripping up of tiles and flooring in your bathroom! But the best part is that when you reline your bath or shower base, it’s ready for use the very next day. Cracked baths and shower bases don’t have to give you a week’s worth of stress. And unlike other methods of repair such as sanding and repainting, relining fixes the problem for good. This is especially true if cracks have occurred because of unsuitable bath supports. 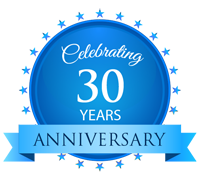 When your bath or shower is relined, the space between your old base and your new liner is filled with two-part polyurethane expanding foam for superior support. Just one day of downtime for a bathtub with over ten more years of life in it! Why choose relining services to repair a cracked bath or shower? Still not convinced that relining is the best service for shower and bath repair? 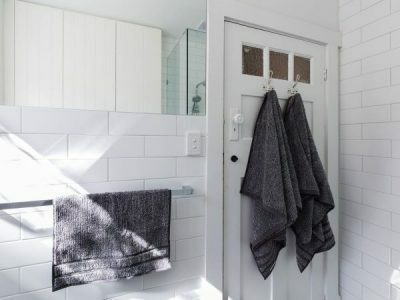 Below we’ve outlined a bunch of hassles that you could avoid by choosing to reline instead of other bathroom repair services such as repainting, re-enamelling, replacing and re-spraying, which all take far longer to carry out. Taking the kids to the neighbours or a family member’s house every evening to bath, for a week or more. Having to shower at the gym because your home shower is out of action. Needing to vacate your home while repairs are carried out because of airborne chemicals generated during respraying services. Tenants calling you every day to ask when their shower or bathtub will be back up and running. Constant emails from your property agent badgering you to accept a string of plumbers to carry out work on the bathroom. The same problem a few months down the track because cracks have started to appear in the shower or bath base again! Do yourself a favour and say no to the following stressful situations by having your showers and baths relined. Costly downtime because several of your most popular rooms are out of action for a week or more while repairs are undertaken. Guests complaining about being moved to different rooms during repairs. Guests disgruntled at the noise caused by plumbing work, or because the old bath is being ripped out and replaced. Messy rooms, halls and foyers that impact on the reputation of your business. 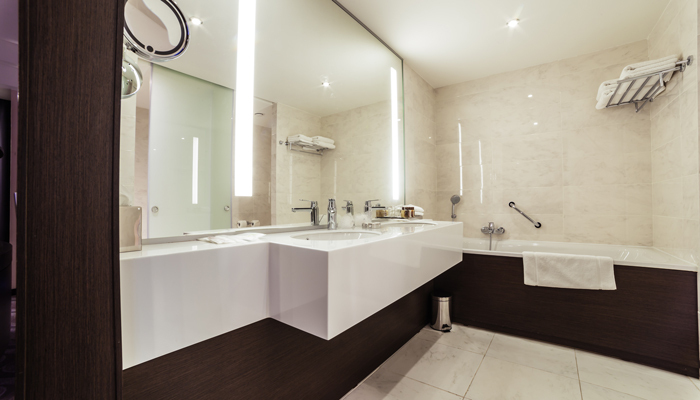 Steer clear of the following potentially harmful situations by choosing shower and bath relining services to repair your damaged bathrooms. Noise and air pollution disrupting patient recovery and valuable family visiting times. Moving patients/residents to less accessible rooms that inhibit their mobility while their bathroom is fixed. Checking in multiple contractors to carry out various stages of work on bathrooms over a week-long period, resulting in patients/residents and their family members feeling uncomfortable or insecure. 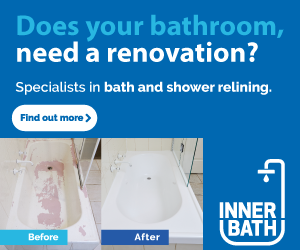 Repair your cracked bath or shower today with Inner Bath’s quick, efficient and long-lasting relining services and spare yourself the ordeal of coping with the scenarios mentioned above! 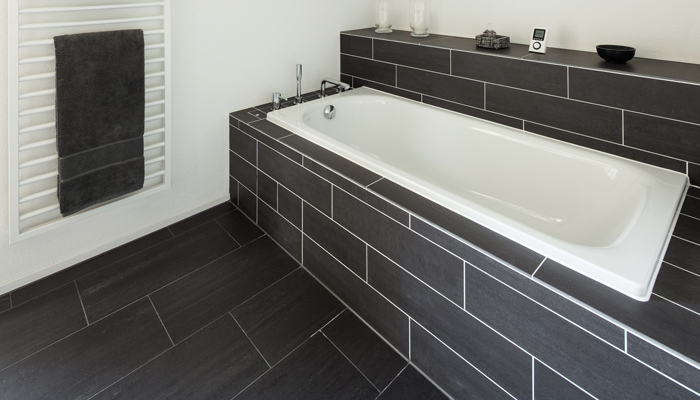 Contact Inner Bath today for a quote.